A new French delicatessen has opened in Wellington, and features “some of the best Baguettes I have eaten in New Zealand,” says Owner Olivier Schille in a recent post on Stuff.co.nz​. 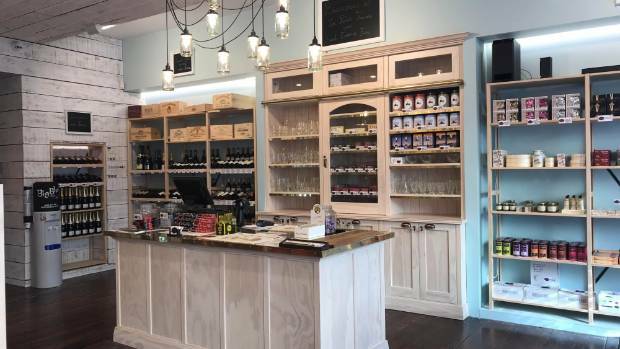 The shop features a range of wines, cheese, pasta and other French foods. Le Petite France is located on Blair St. and is open Tuesday-Sunday. Be sure to grab a baguette when you visit and say hi to Oliver for us!